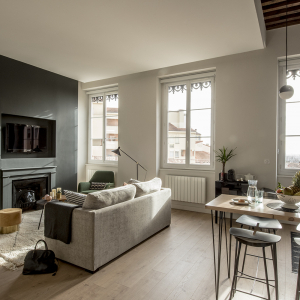 Would you be happier booking your own guest room, furnished flat or gîte through an association? You can do that here! Want to save time and limit your contacts to just one person? Clévacances is a quality label that has proved itself over time. It is your guarantee of quality and a wide range of choices, all year round. If your yardstick is ratings, don't hesitate! Clévacances rates its accommodation from 1 to 5 "keys" (clés). 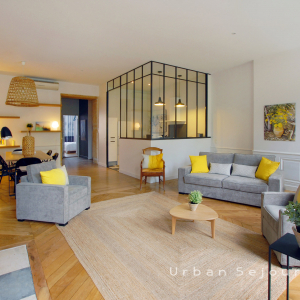 There are also other associations, such as Appart’Ambiance and Urban Séjour, which provide services that comply with stringent standards, to ensure your safety and comfort. Check them out now. 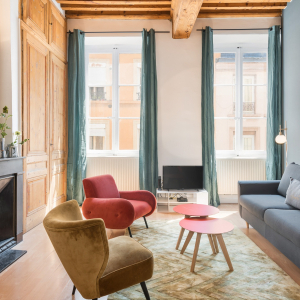 Honorê, Hôtel pour Nomades rêveurs : your stay in Lyon will be unique ! 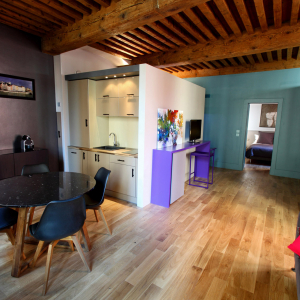 Urban Sejour selects high quality accommodation for you in Lyon and the surrounding area.